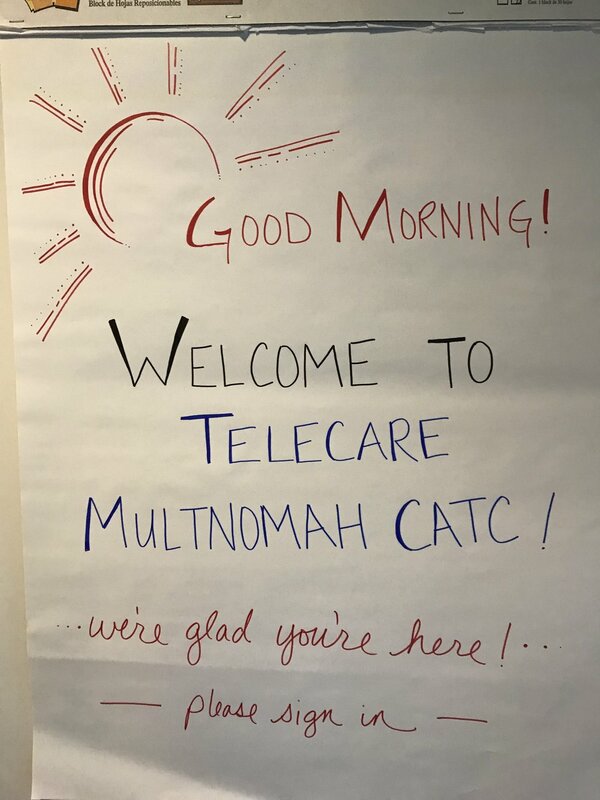 With what has been referred to as the "snowiest February" so far in many areas of the state of Washington, Telecare’s program staff in Olympia and Tumwater found creative ways to keep spirits high and services going despite having to maneuver through 16" of snow. Staff members carpooled into work, camped out at the programs overnight, and even brought potluck food to share. Staying positive through it all and making the best out of a tough situation, regional director Holly Borso joked to corporate staff by saying, “If you don’t hear from us by the end of the week, send pies!” And that’s just what the corporate office did! Telecare is so grateful for all of our team members in Washington who diligently came to work despite the severe weather conditions. Thank you all! November 2018: As you may know, California is experiencing a devastating wave of wildfires that are continuing day by day. From the Camp Fire in the northern part of the state near Chico, to the Woolsey fire in Ventura and LA counties, as well as several other smaller fires, wildfires are consuming hundreds of thousands of acres of natural areas as well as homes and businesses. The scope of the losses is staggering: thousands of structures have been destroyed, lives have been lost, communities have been completely consumed by the flames. 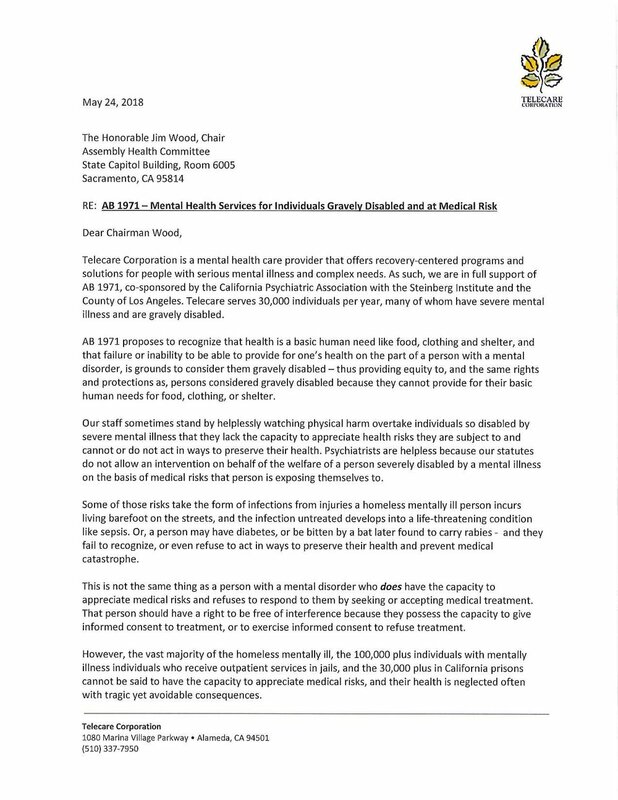 As a mental health provider with program locations in these areas, we are acutely and sorrowfully aware of how our employees, the people we serve, and these communities are being affected by the fires. We encourage you to help in any way you can. Currently, monetary donations are needed most. However, if you wish to donate goods, we suggest inquiring with your local Goodwill to find out what is needed in your area, or donate to your local food bank. 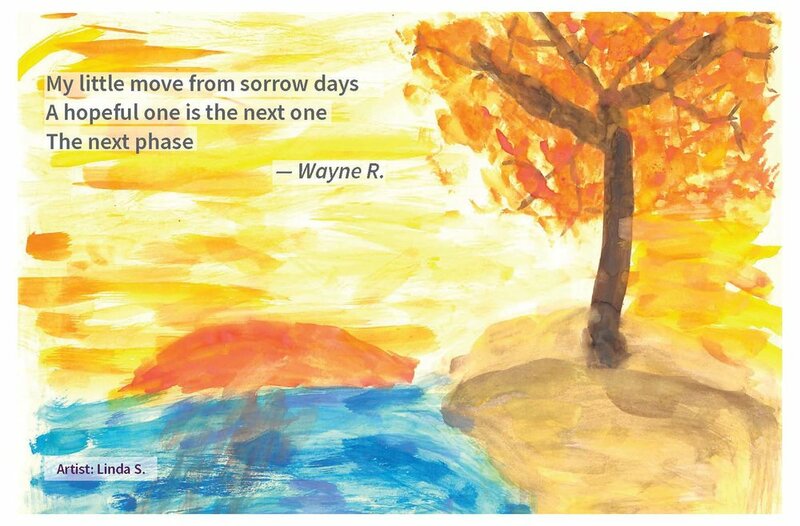 September is National Recovery month. 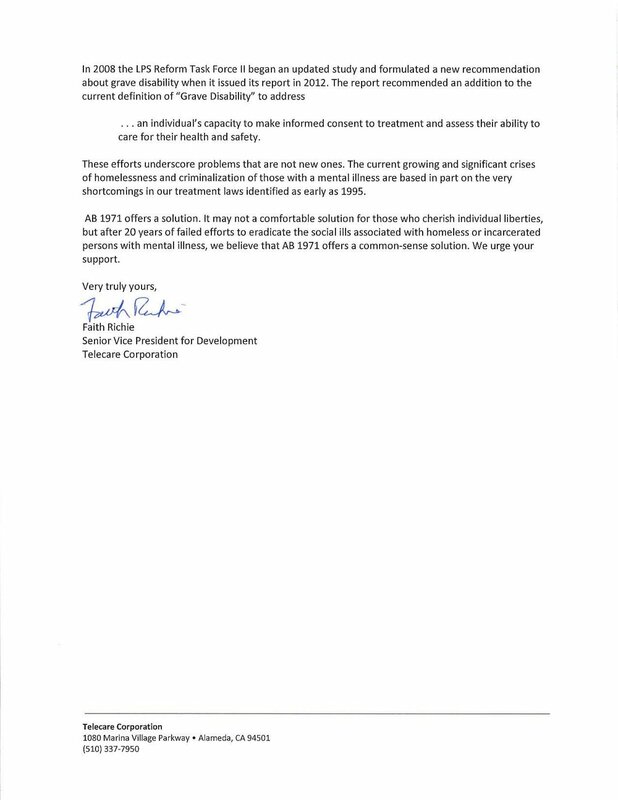 It is a time dedicated toward educating Americans that substance use treatment and mental health services can enable those with symptoms of a mental health diagnosis and/or substance use to live healthy, rewarding lives. 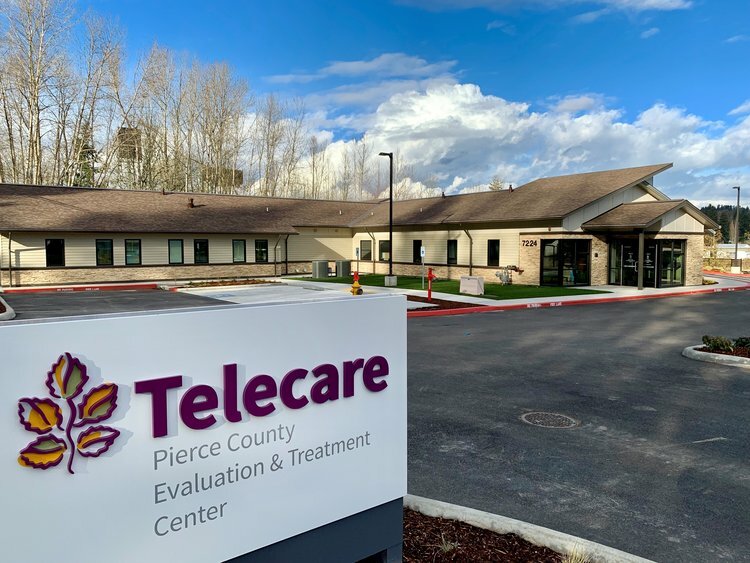 At Telecare, we not only treat those with co-occurring disorders, but also take pride in employing former clients who have lived experienced and continue in their recovery journey. Christina Roberts, a driver at Telecare STEPS Orange County, shares her inspiring example. By harnessing life’s setbacks, Christina has shown that it’s possible to navigate to destinations the previously may have seemed impossible. “When I come into work now, I'm giving back. I can relate. I had a drug and alcohol problem. I now have two years clean. 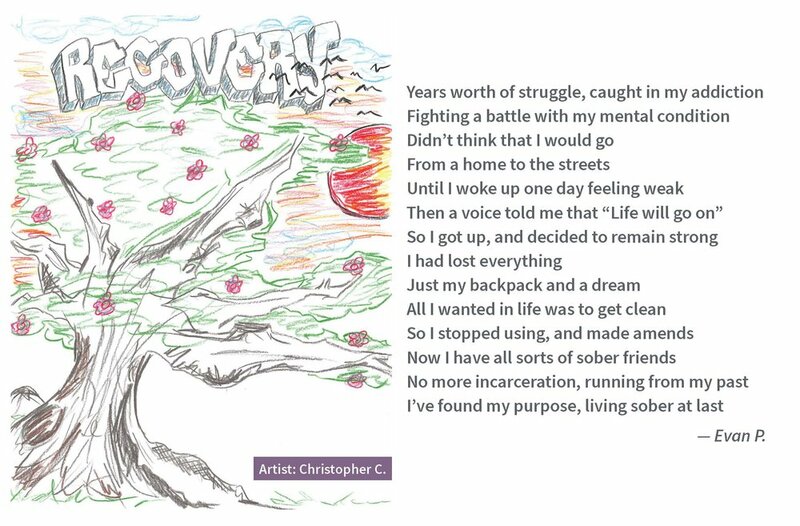 I struggled with homelessness, drug addiction, and mental illness. 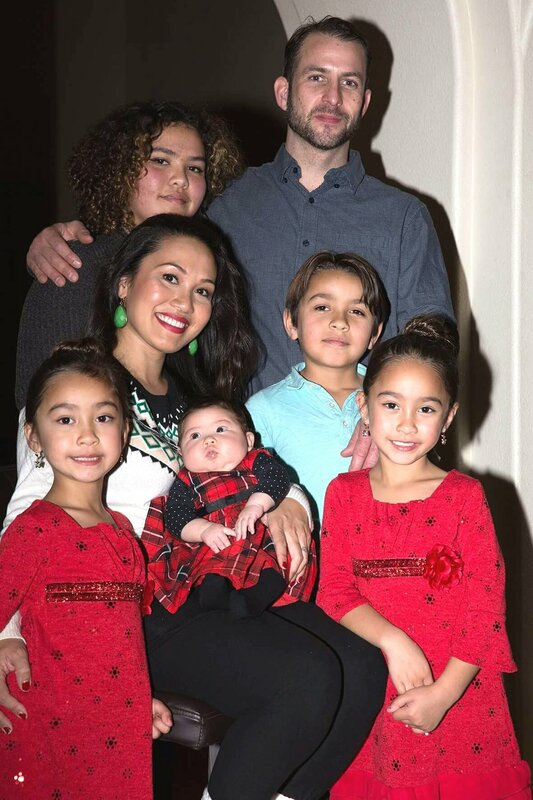 I hope that I can just take one member and lead them in the right direction and help change their life like it's changed my life,” said Christina. After getting into trouble and ending up in front of a judge for sentencing, Roberts was given two choices: serve jail time or participate in the Orange County Collaborative Court (WIT) program. WIT, which stands for “Whatever It Takes,” began in 2012 as a collaboration between Telecare and the mental health courts of Orange County. 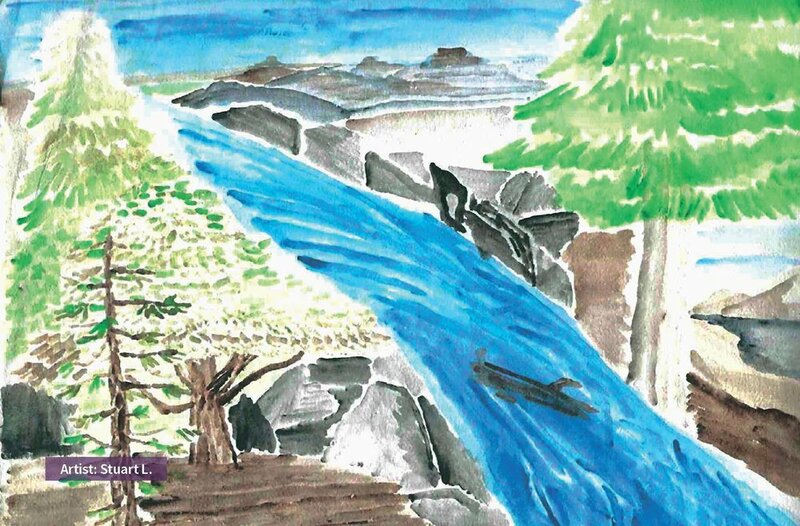 It’s a four-phase, voluntary program where members who have a demonstrated history of mental illness are put on conditional release from prison. While in WIT, they are required to be sober, transition up to new phases, and ultimately graduate from the program. The goal is to equip those in recovery with new skills and resources—things they might not receive through incarceration. Christina then fully embraced WIT, the support groups, and most importantly, her peers. Actively participating in the programs is also what helped her find her true calling—wanting to go from Telecare member to Telecare employee. 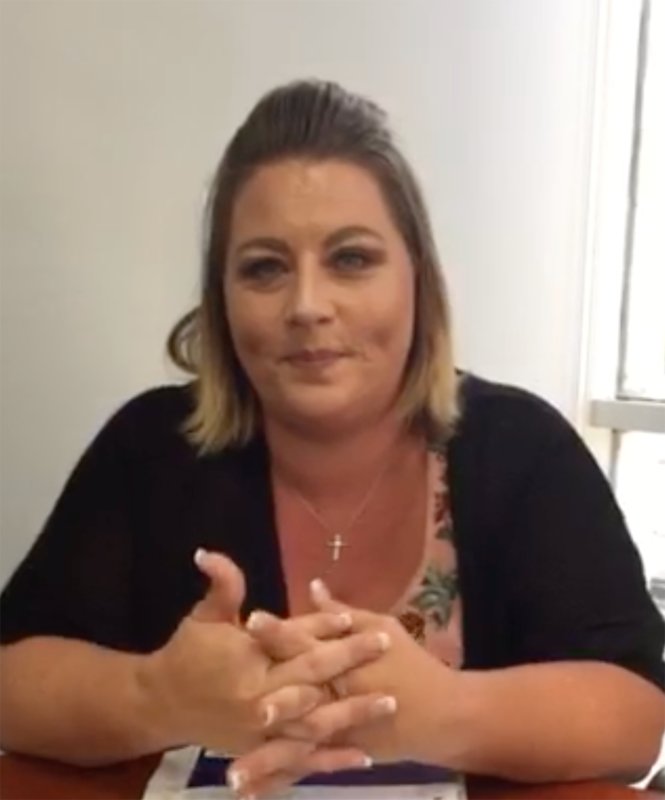 “When I came back from my relapse, I told my probation officer and the staff at Telecare that I was going to work for Telecare. I didn't know how it was going to happen. A few months later, I spoke at an FSP luncheon and I got three job offers,” Christina said. She chose to accept the offer as a driver at STEPS and hasn't looked back. Christina credits Telecare for being the driving force in her personal recovery—a force that stood with her and believed in her when no one else did. 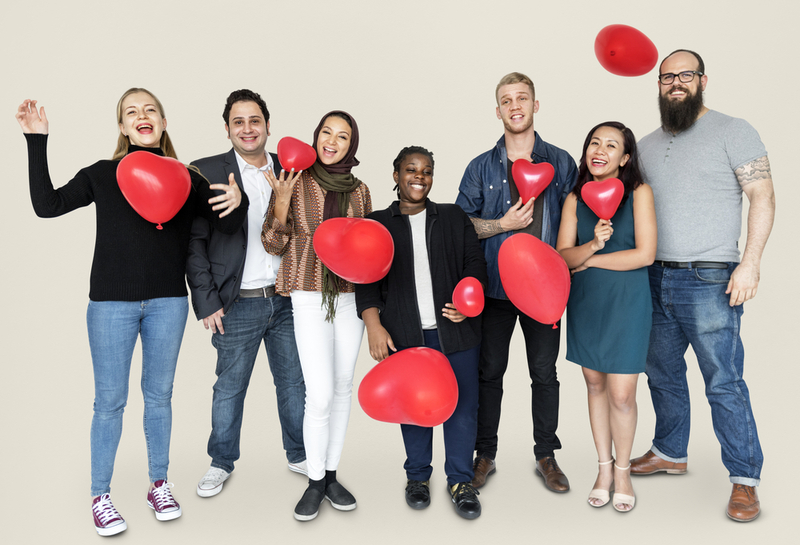 In May, Cigna health insurance released a nationwide study on loneliness, declaring it an epidemic in the United States with nearly 50 percent of respondents reporting that they sometimes or always feel alone or left out. As research professor at the University of Houston and author Dr. Brené Brown points out in her 2017 book, Braving the Wilderness, "To combat loneliness, we must first learn how to identify it and to see that experience as a warning sign." The best response to that warning sign? Finding and making connections. 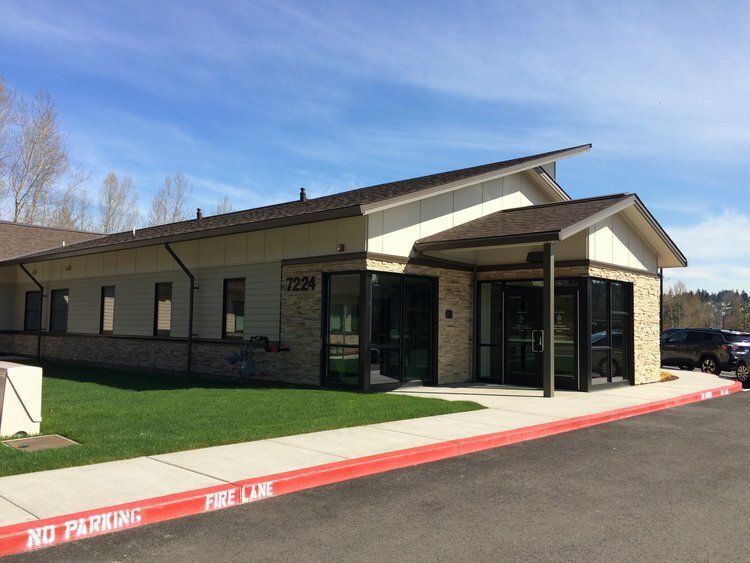 At Telecare's Morton Bakar Center, a Skilled Nursing Facility (SNF) in Hayward, California, the feeling of loneliness can be a significant part of the people they serve. Unchecked, loneliness can lead to hopelessness, isolation, and despair. Staff commonly hear that it isn't so easy to make friends, and therefore individuals feel discouraged in their recovery. 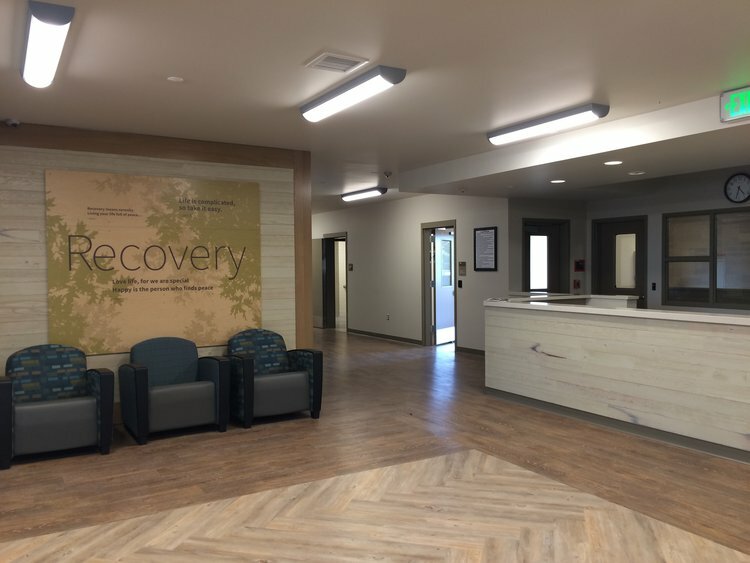 In Morton Bakar Center's treatment settings, they use a guided conversation taught in Telecare's Recovery-Centered Clinical System (RCCS) to inspire hope and resiliency through building connections. 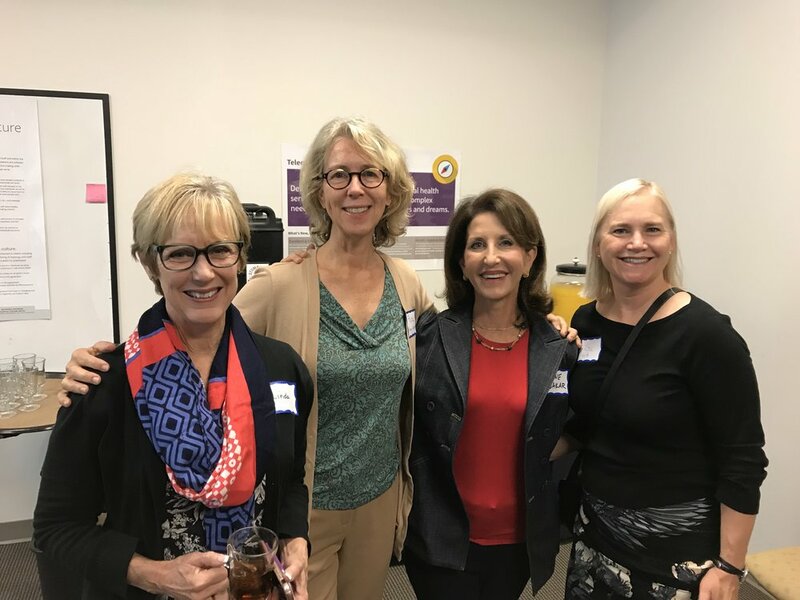 "Some of the most powerful connections happen with fellow consumers," said Julia Egan, Clinical Director at Morton Bakar Center. 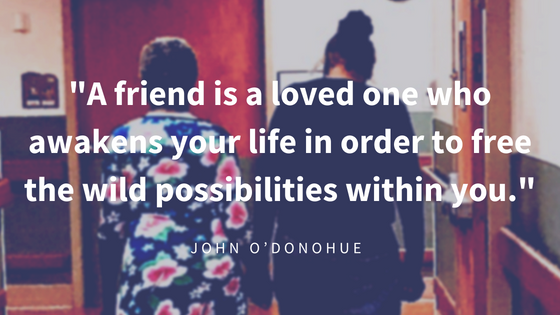 "Finding another like-minded soul who helps them feel loved and cared about can turn around their life. The power of friendship is universal and something to be treasured." 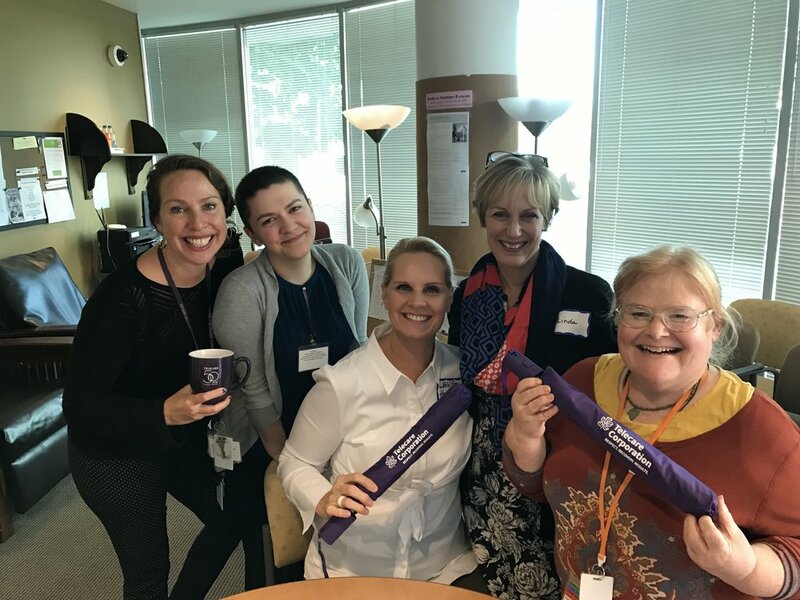 To read more about building connections to your self, others, and your community, check out our latest RCCS Tidbit of the Month: Connections [link to final blog here] and find a simple practice to try at home or in the office. For more information on Telecare's RCCS, click here. The team at Telecare's Recovery Center at Gresham view their completed labyrinth on the east lawn of their campus. At Telecare, the program environment is a foundational part of our recovery model. 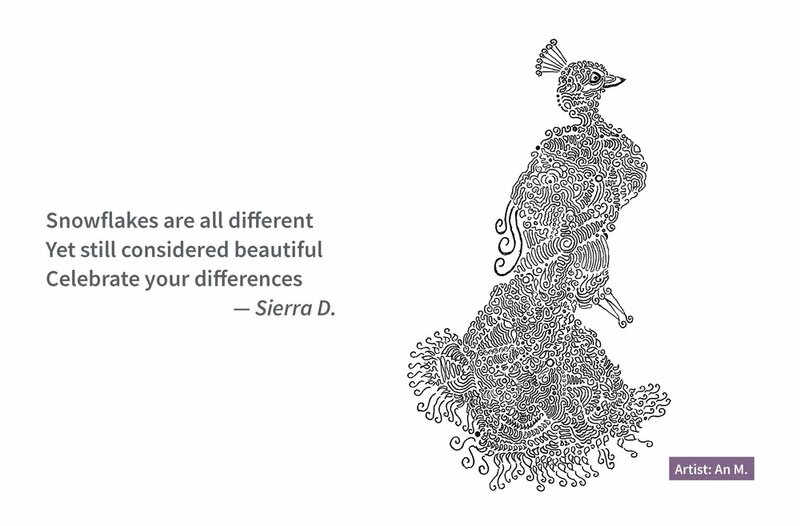 This means we strive to create environments that are inclusive, welcoming, and create a space where recovery can thrive. 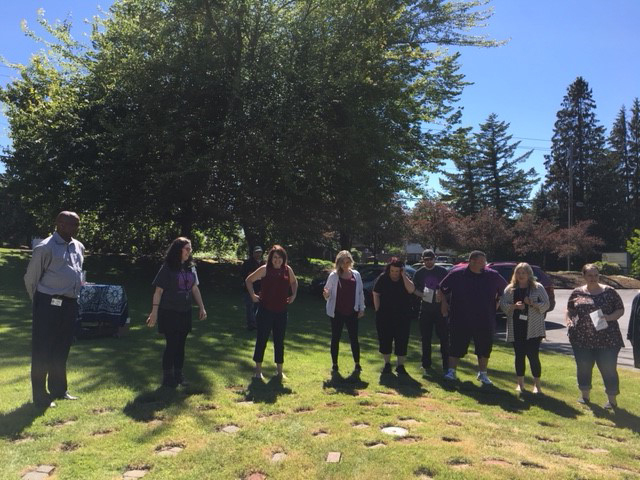 Telecare's Recovery Center at Gresham program in Oregon recently added a unique feature to their recovery environment : a wellness labyrinth created with staff and resident participation. When you visit the Gresham campus, you will find a low-profile design with handcrafted stepping stones interspersed with pavers. 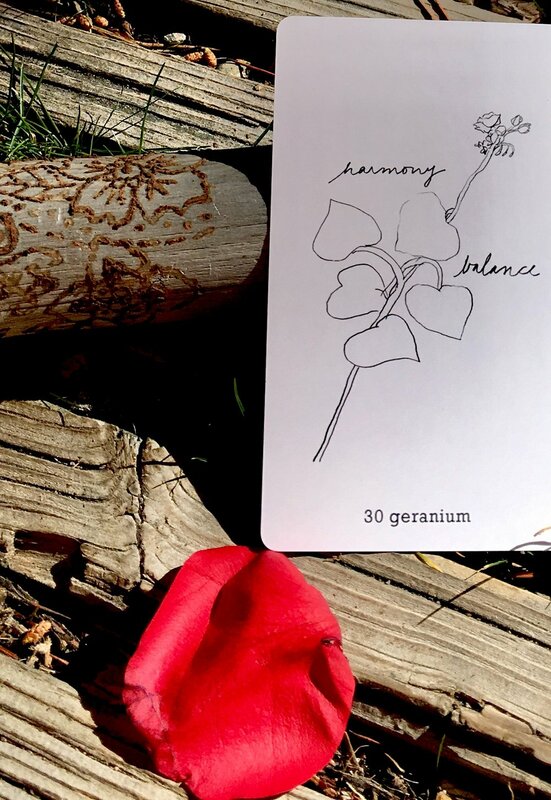 The design, created at the direction of art therapy intern, Glee Lumb, is conducive to mindfulness and taking time for reflection and serenity in a fast-paced world. Labyrinths have long been used as a tool for mindfulness and meditation all over the world. A specific path is laid out to create a structured walking meditation that offers a pattern thought to enhance the right-brain activity. 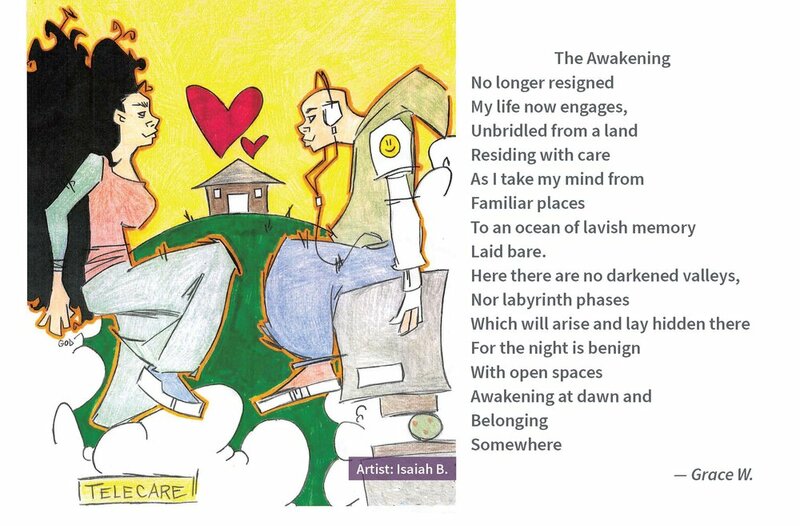 Walking the path can be a relaxing, often spiritual experience, which aids our members to safely and gently explore their own thoughts, emotions and memories as well as practice a new form of grounding and being. According to the report of the President's New Freedom Commission on Mental Health, stigma is "a cluster of negative attitudes and beliefs that motivate the general public to fear, reject, avoid, and discriminate against people with mental illnesses." The report also says, "Responding to stigma, people with mental health problems internalize public attitudes and become so embarrassed or ashamed that they often conceal symptoms and fail to seek treatment." Stigma perpetuates two significant myths about people with mental illnesses: 1) They are violent; and 2) They do not recover from their mental illness. Both are false. Studies show that, at most, mental health status contributes a trivial amount to the overall violence in society (as we know, people with serious mental illness are far more likely to be victims of violence). Studies also show that people who have mental illnesses can and do recover from their illnesses. Stigma and discrimination can have a negative impact on someone's physical and mental health care. Health care providers may not provide the necessary treatments to people with mental illnesses. For example, people with schizophrenia who are hospitalized for reasons unrelated to mental illness are at least twice as likely as patients without schizophrenia to experience medical problems associated with poor outcomes, including death. One hypothesis is that a lot of the increased risk may result from inferior medical care. For example, studies have indicated that healthcare professionals might not take the medical symptoms of people with schizophrenia seriously, leading to a delay in treatment. Mental health care providers may act coercively or impose mandatory treatment on people with mental illnesses. So, what can you do to fight stigma? One of the first steps is to acknowledge that we all harbor some level of stigma and judgment toward others or toward ourselves. Discussing the source of those judgments can assist in fighting our myths and giving us real information to bust those myths. Participating in NAMIWalks and joining others trying to educate our society and bust stigma and myths can be energizing and raise our hope. 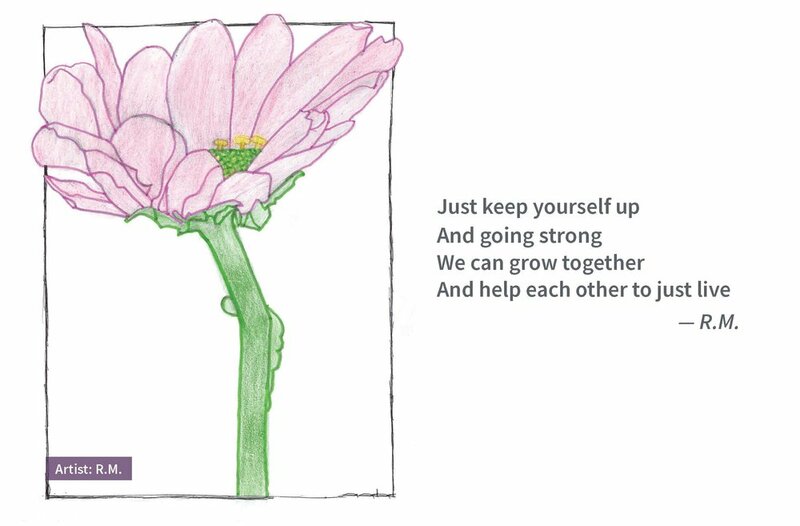 Programs hiring and supporting Peer Staff in their important and unique roles, also reminds us all that recovery is possible. 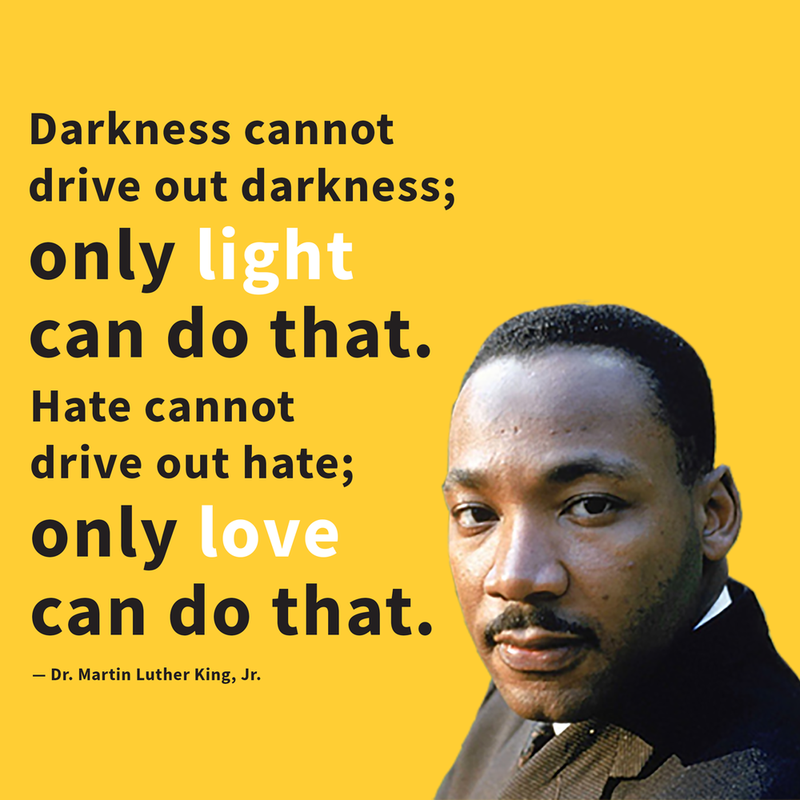 Recovery and Nonviolence by Patricia Deegan, Ph.D.
What about the video stood out for you? Can you connect or relate to anyone in the video or any of the messages you took from the video? 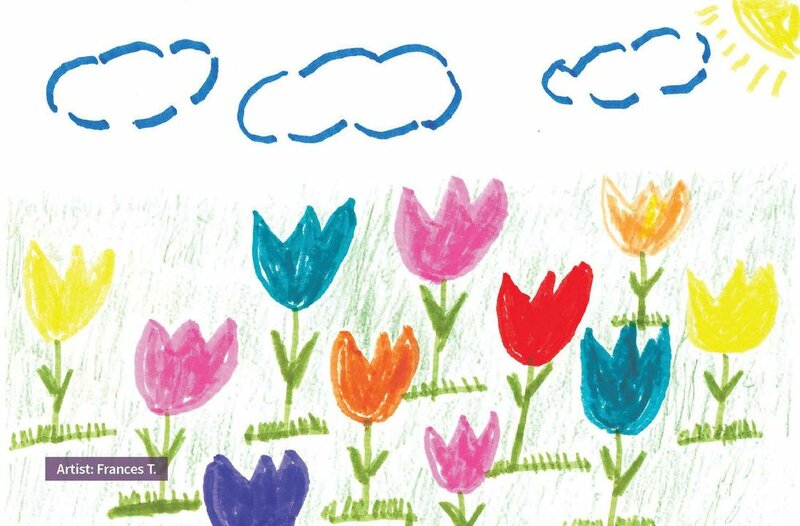 Each year, we recognize May as Mental Health Month to build awareness and decrease stigma around mental illness. 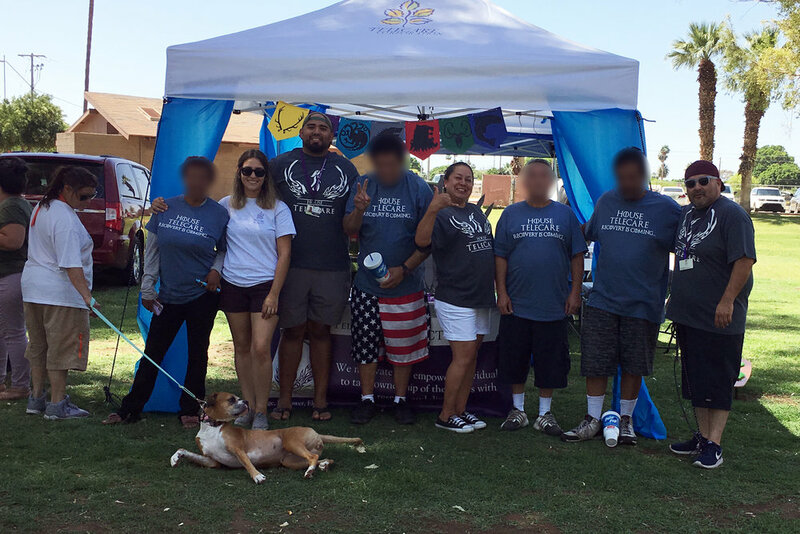 Telecare program staff and members participate in health fairs, NAMIWalks, and other local events to provide information on supportive services and promote wellness in their communities. 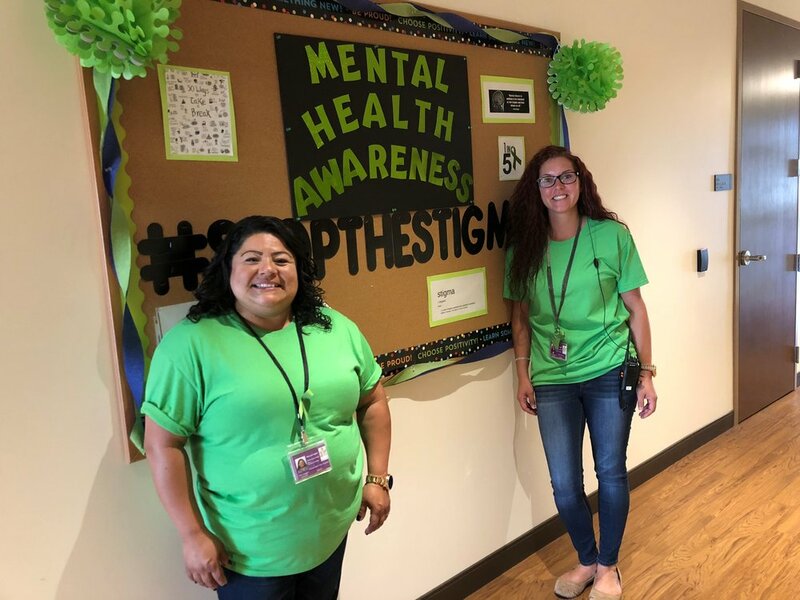 Check out the images below for a glimpse into what programs did for Mental Health Month! 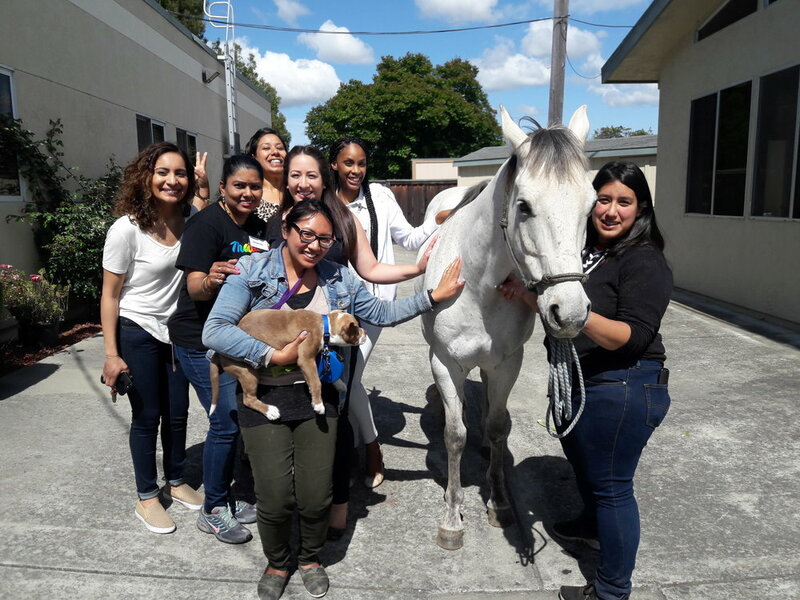 PEI Clinicians Carmen Avalos, ASW, MSW and Yesenia Tarula, ASW, MSW, participating in the Southeast LA Healthy Neighborhood “Spring Fest” health fair.